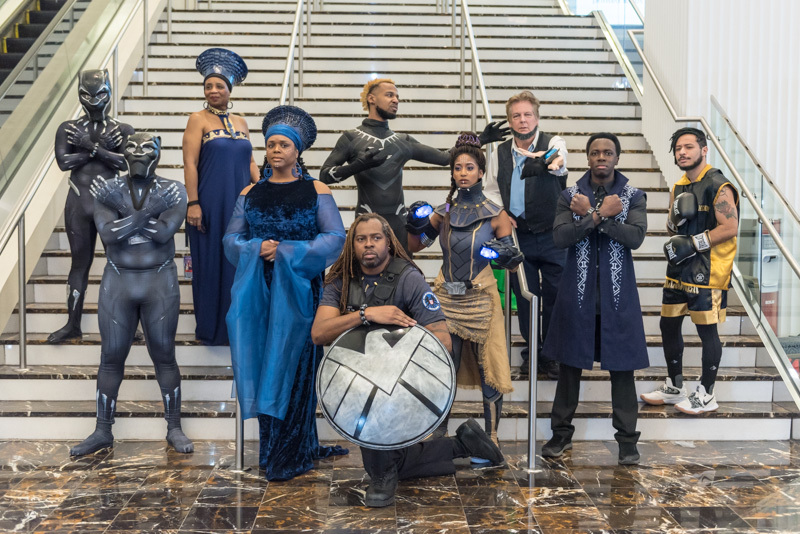 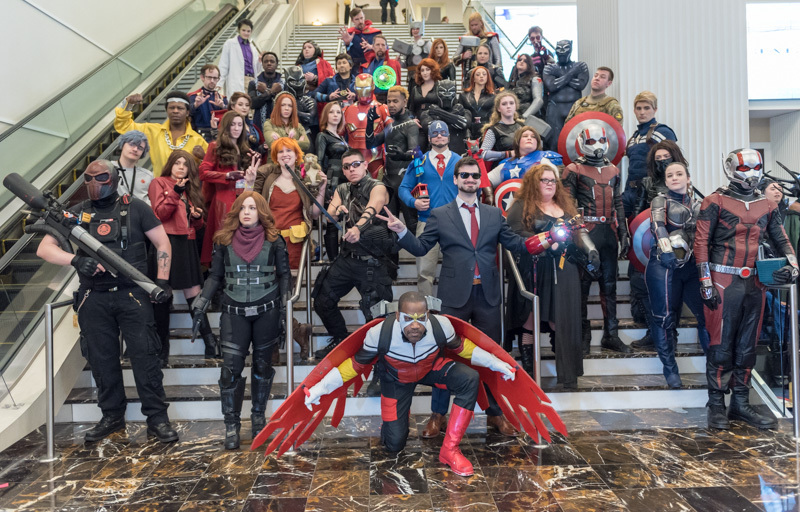 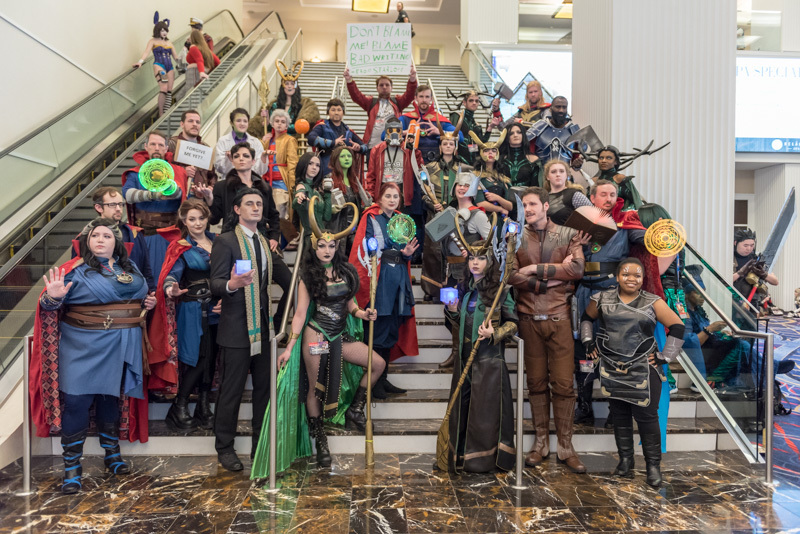 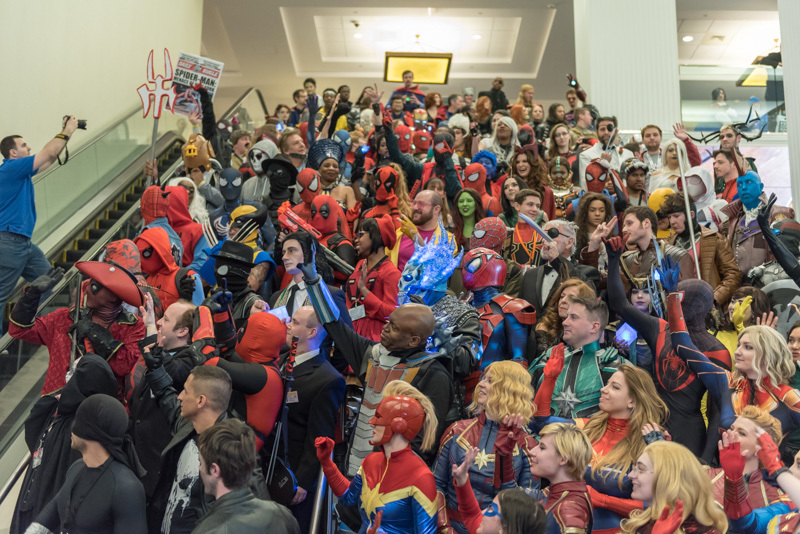 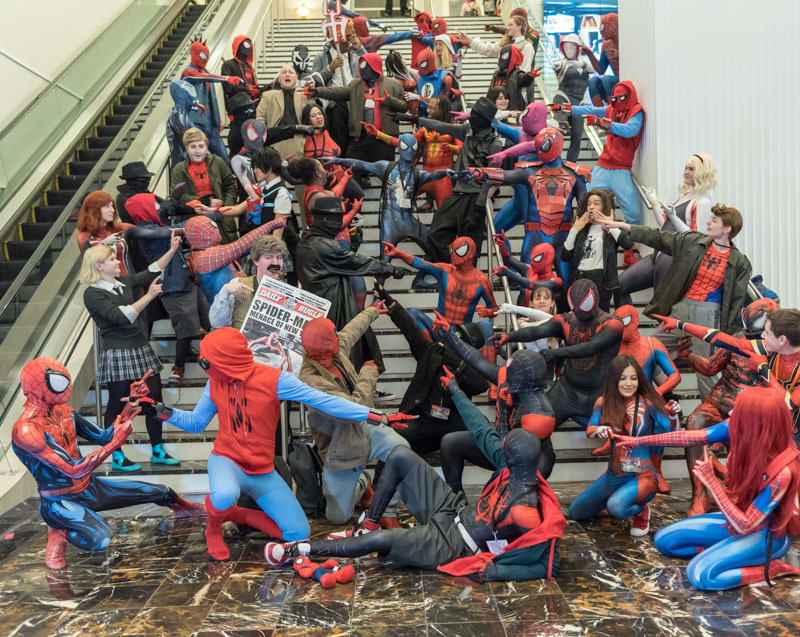 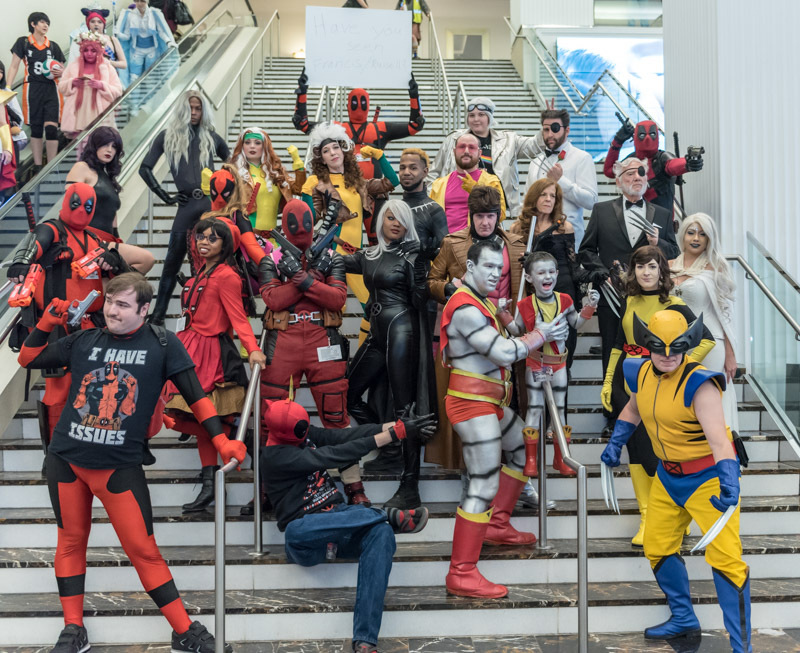 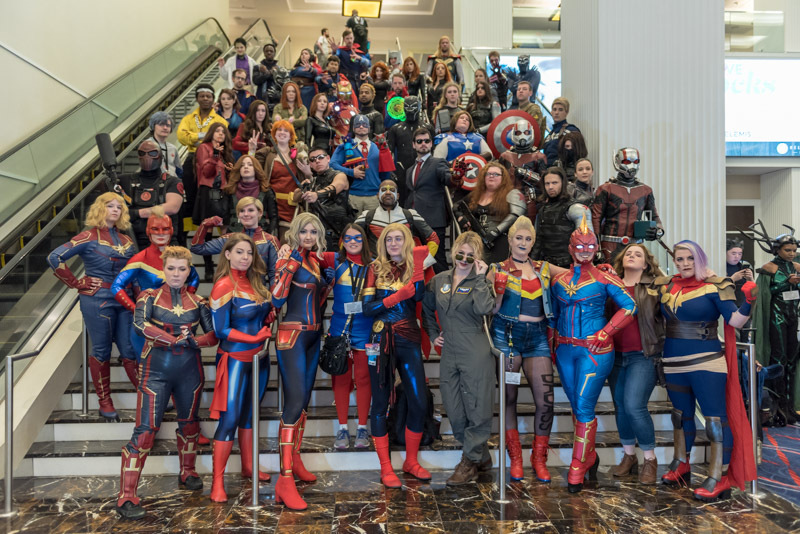 Thank you to those who participated in the 2019 Marvel Photo Shoot. 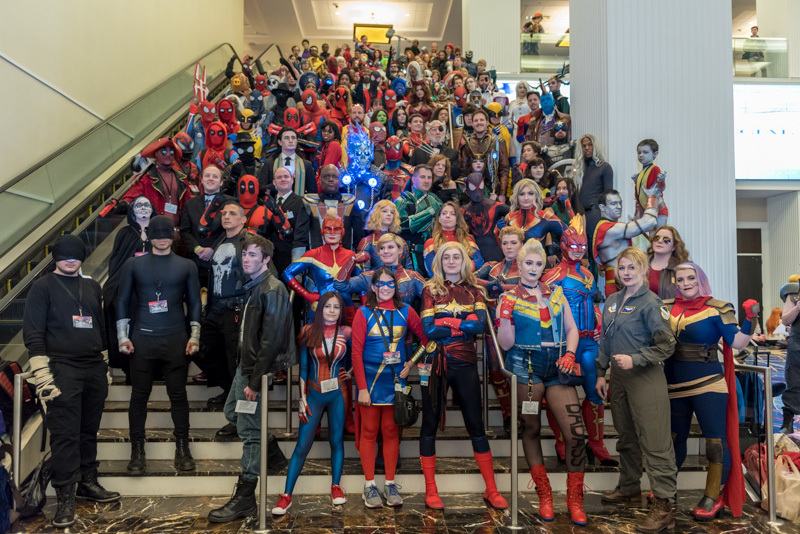 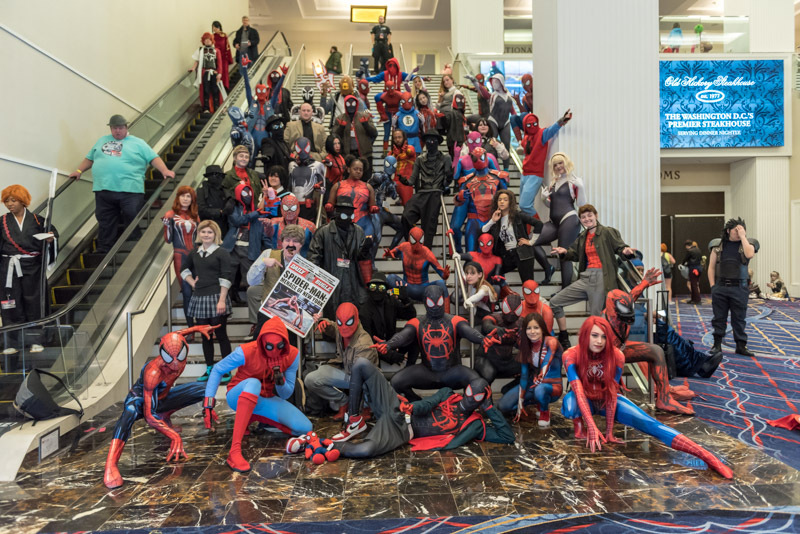 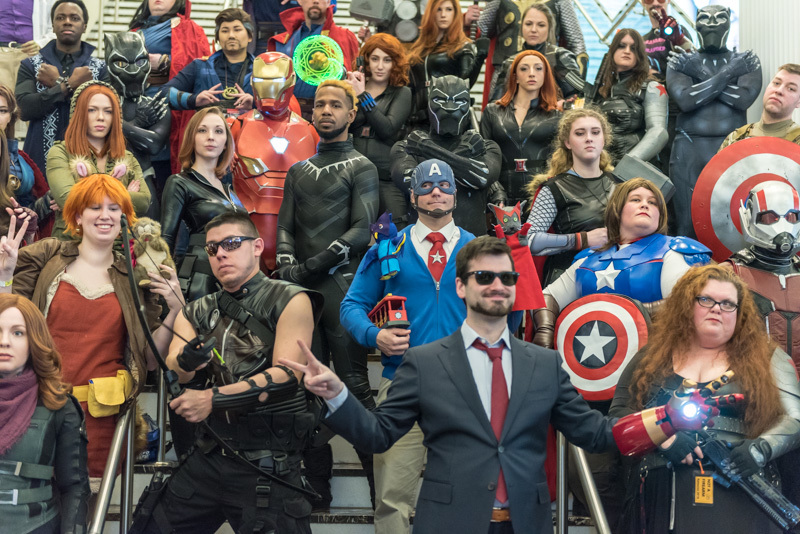 Super hero, villain, or team – you all looked great! 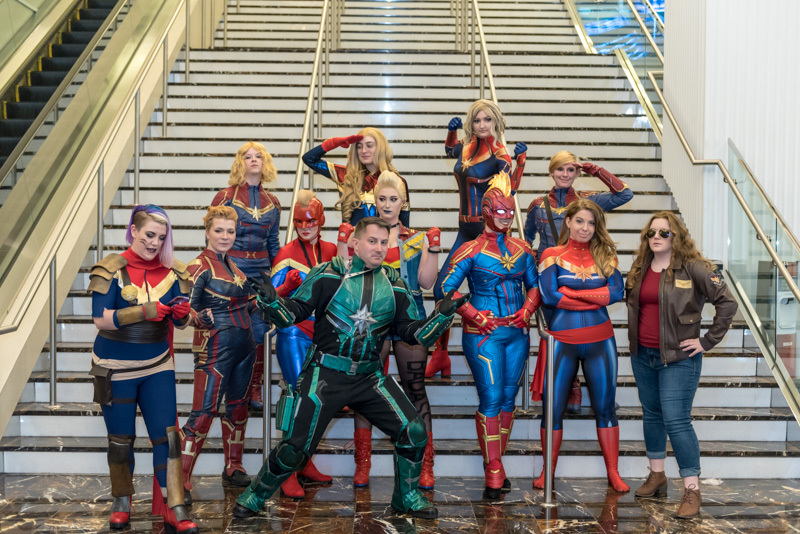 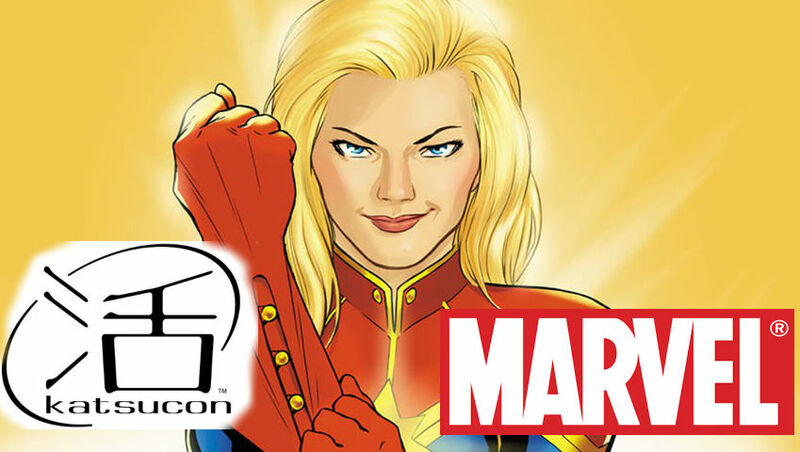 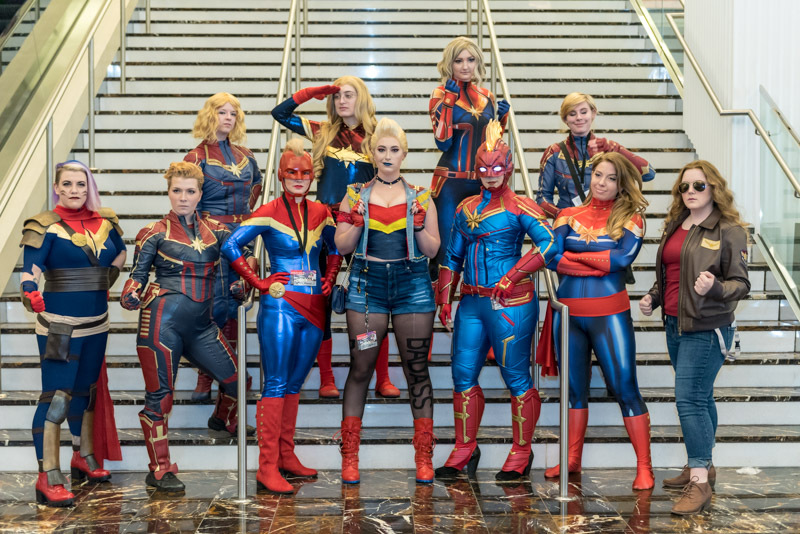 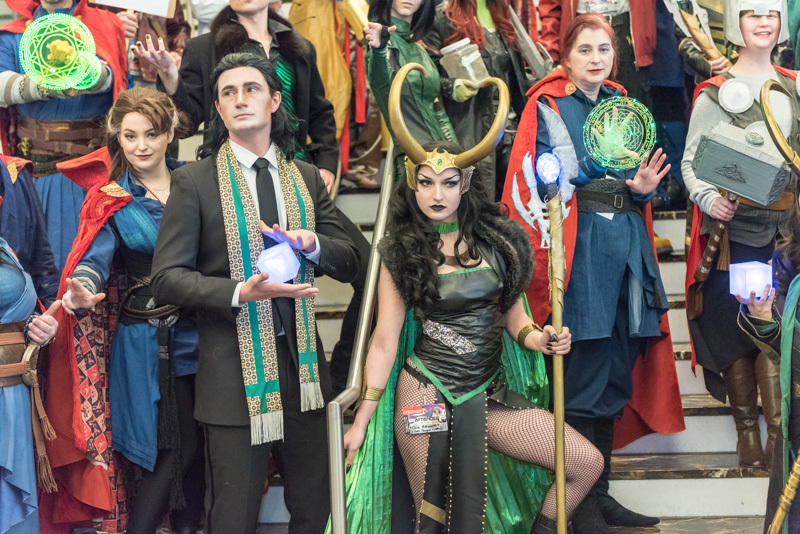 Special shoutout to those who cosplayed characters from Captain Marvel. 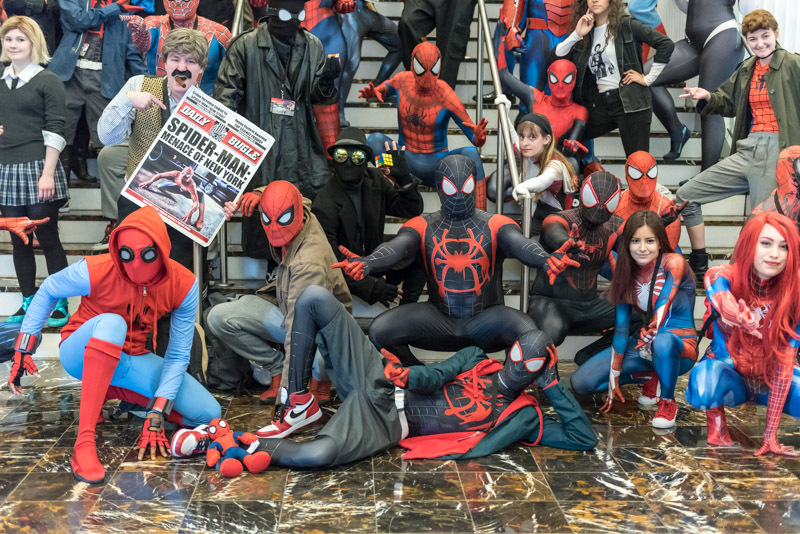 Alas, there were no Flerkens to be found.